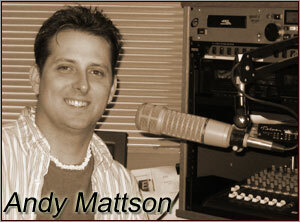 I've been in voice over/radio since 1997. I'm a seasoned pro with the knowledge and skill to bring your project to life. I'm professional, easy to work with and can turn around a project fairly quickly depending on the size of the project.